Property reference 1745. The information displayed about this property comprises a property advertisement. OnTheMarket.com makes no warranty as to the accuracy or completeness of the advertisement or any linked or associated information, and OnTheMarket.com has no control over the content. This property advertisement does not constitute property particulars. The information is provided and maintained by Northwood - Northampton. Please contact the selling agent directly to obtain any information which may be available under the terms of The Energy Performance of Buildings (Certificates and Inspections) (England and Wales) Regulations 2007 or the Home Report if in relation to a residential property in Scotland. 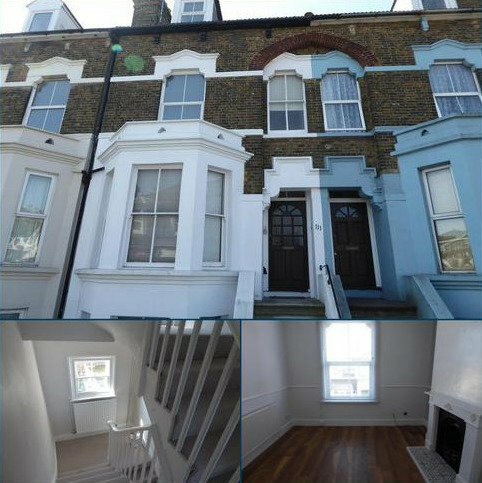 A Newly Refurbished 3 bedroom house with a brand new kitchen. 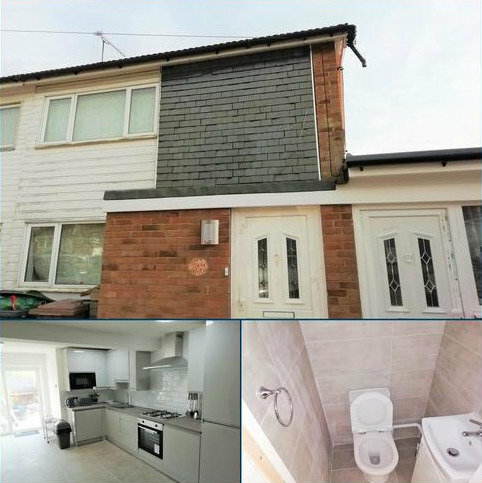 It comprises of 2 bathrooms, 3 bedrooms, garden and a driveway, Close to junction 11a, is very suitable for families and commuters. Give us a call or email us for viewing. 2 WEEKS RENT FREE & A DEPOSIT FREE OPTION - AVAILABLE WITH DEPOSIT FREE OPTION AND A RENT FREE PERIOD The exclusive residents-only roof terrace at Beaumont Court offers the finest views of Southend, the estuary, and beyond. 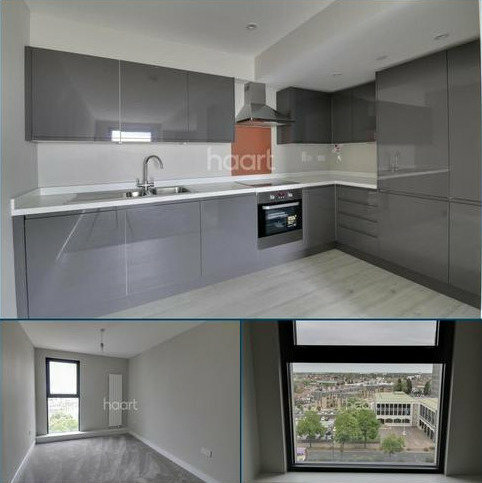 This stunning apartment is availble to view now, call us today. 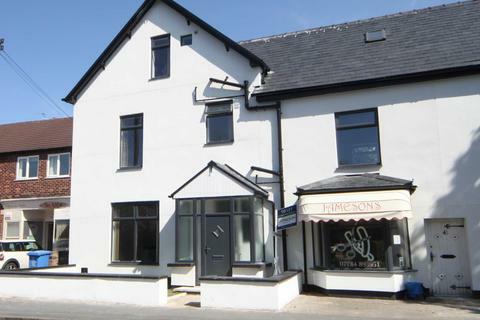 Completely renovated three bed town house with contemporary kitchen and bathrooms, and off road parking. Ideally located within walking distance to the Metro link to Manchester city centre.